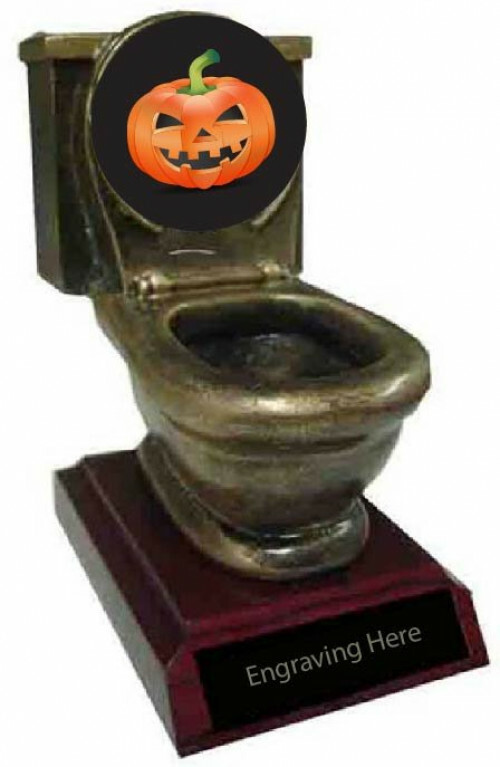 Choose this stylish Halloween trophy to present to the winner of the Halloween sexiest costume party! 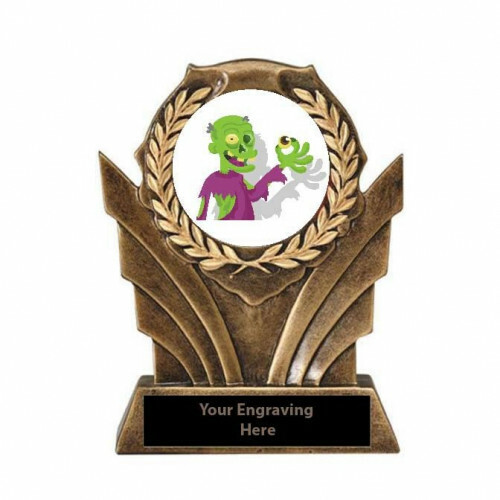 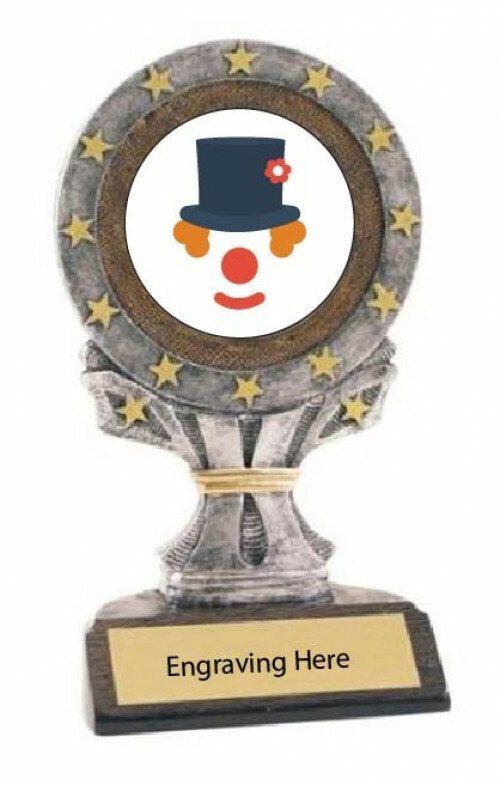 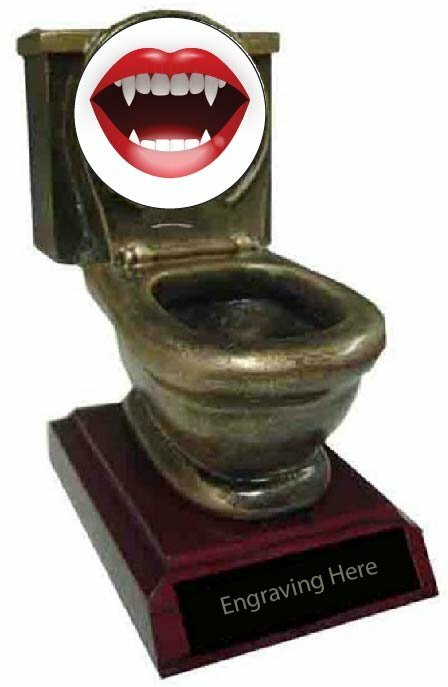 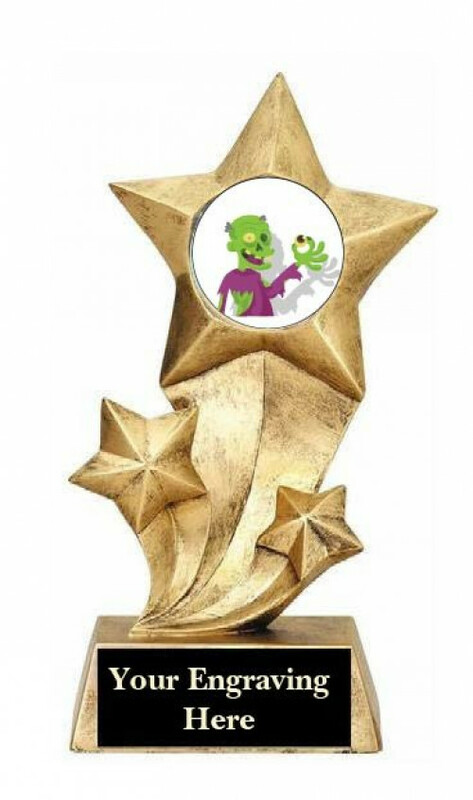 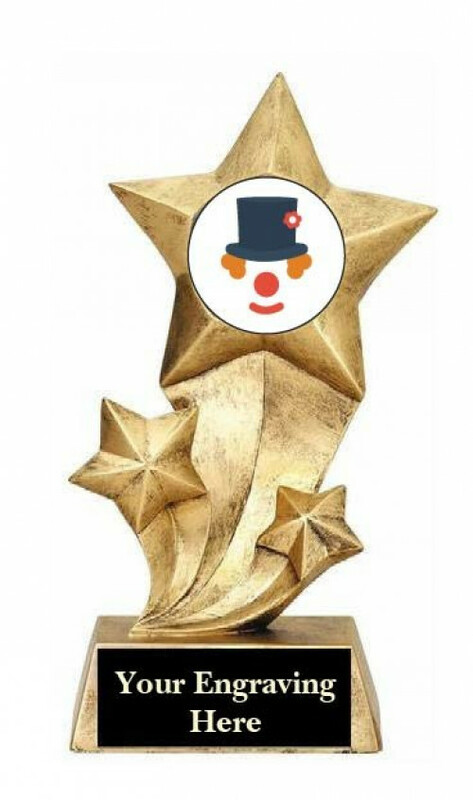 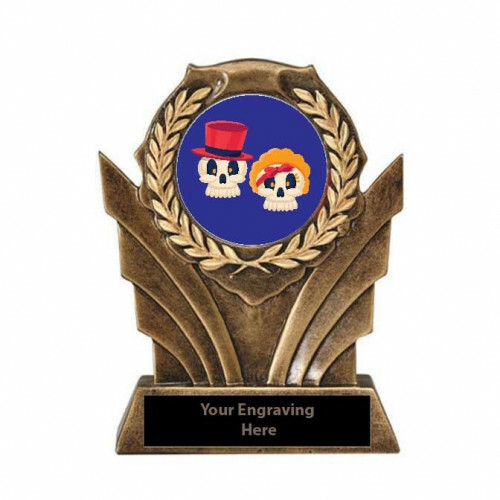 Enjoy presenting this humorous and inexpensive award. 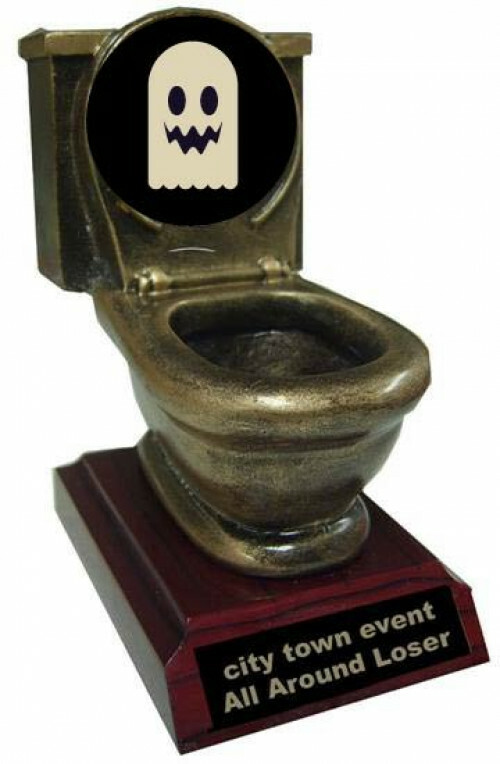 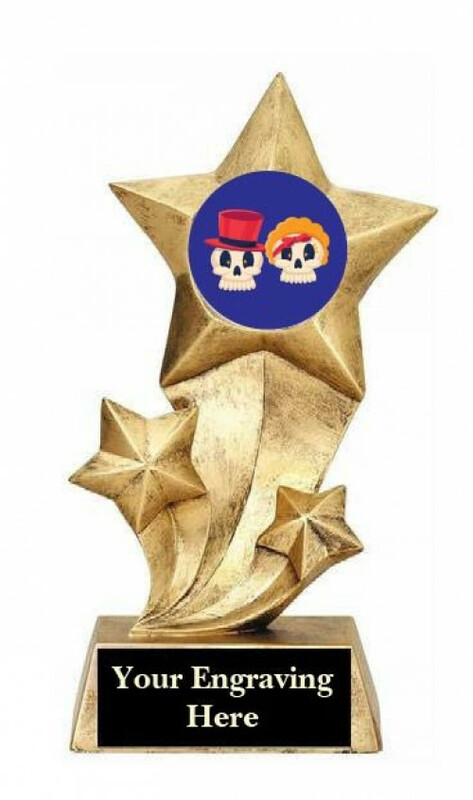 This Halloween award is very unique and fitting for any event.